I don’t know about you but I love noodles. Now it isn’t my go to food when thinking about what shall we eat tonight as the option gets drowned out with other choices in my planning stage, but and it is a big but, when I do actually have them I really, really love them. So why does this dilemma exist there is a food I love but my thoughts do not offer it up as a solution to the daily what shall we eat conundrum. Well as it turns out it’s all about ideas regarding the different ways of preparing them, how do I know this you may wonder, I have a little helper in my corner 🙂 Parragon books sent me a “Use Your Noodle” cookbook and I am very grateful. 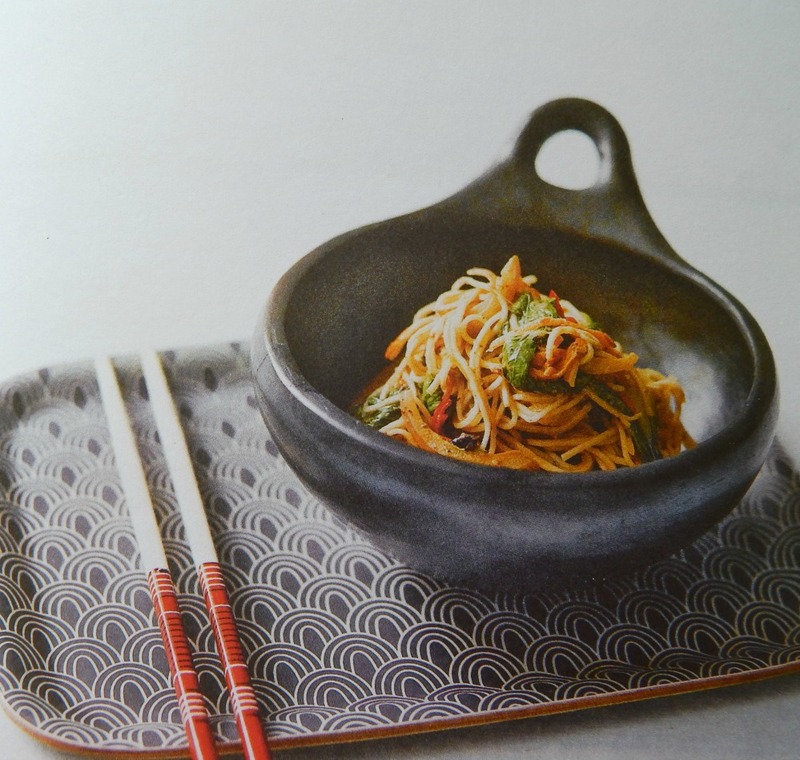 This cookbook is packed with yummy recipes from all over the world covering different types of noodles. After reading just a few pages, how easy they are and how amazing they look and taste noodles are on my mind. 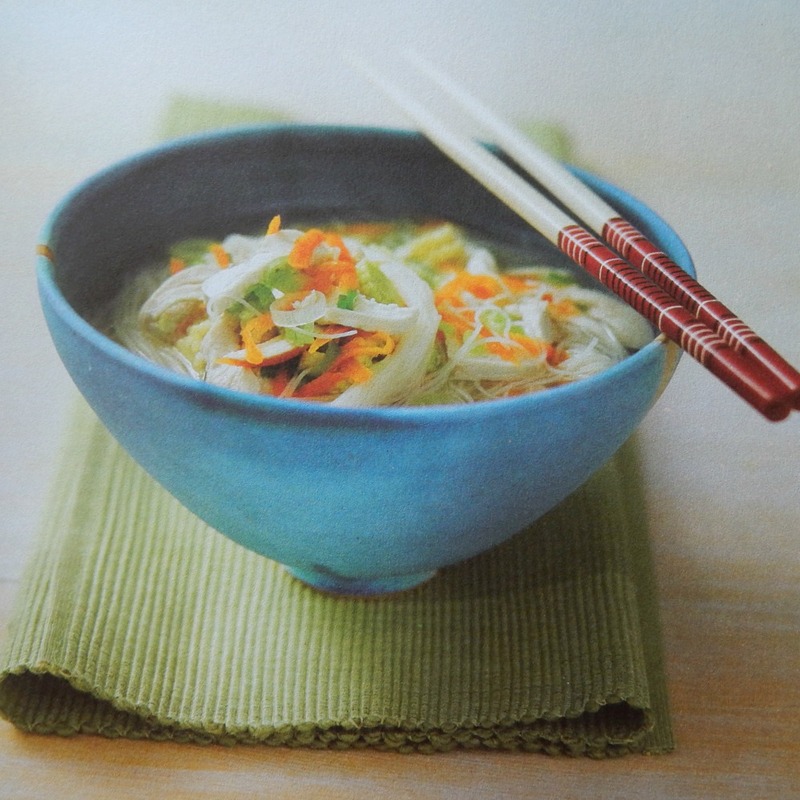 In addition to lots of recipes, like all Love Food cookbooks I have had the pleasure to read, “Use Your Noodle” also contains a lot of useful hints and tips. My favourite is the “know your noodle” part. 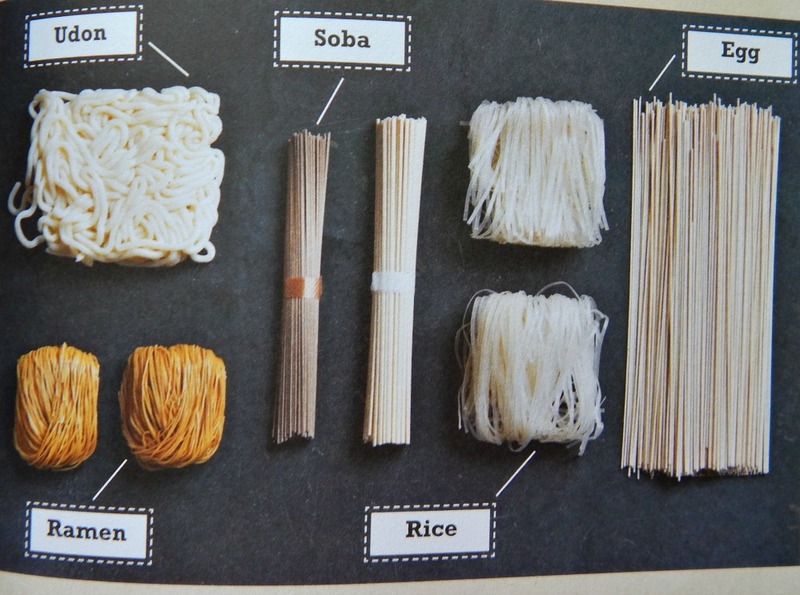 Soba – mainly made from buckwheat flour and did you know the most popular noodles in Japan. Ramen – this wheat flour noodle is generally treated as a comfort food and used in a variety of broth-based recipes. Udon – generally thick and white, made with semi whole-wheat flour; they are light and very easy to digest. Egg – made with wheat flour, water and eggs – they cook fast and are idea as all-purpose noodles. As I said above the cookbook is packed with a great selection of recipes. As you would expect from Parragon books all the recipes have a clear indication of both preparation and cook times as well as how many people it will serve. Every recipe has a clear ingredients list and easy to follow cooking instructions and best of all you can see a full colour picture of the final dish so you know what you are aiming for. I have a few favourite picks from the book. So now when I am out shopping I am always on the hunt for new and exciting noodle options as I plan to get myself a nice selection of noodles to cook with. What’s your favourite noodle dish. 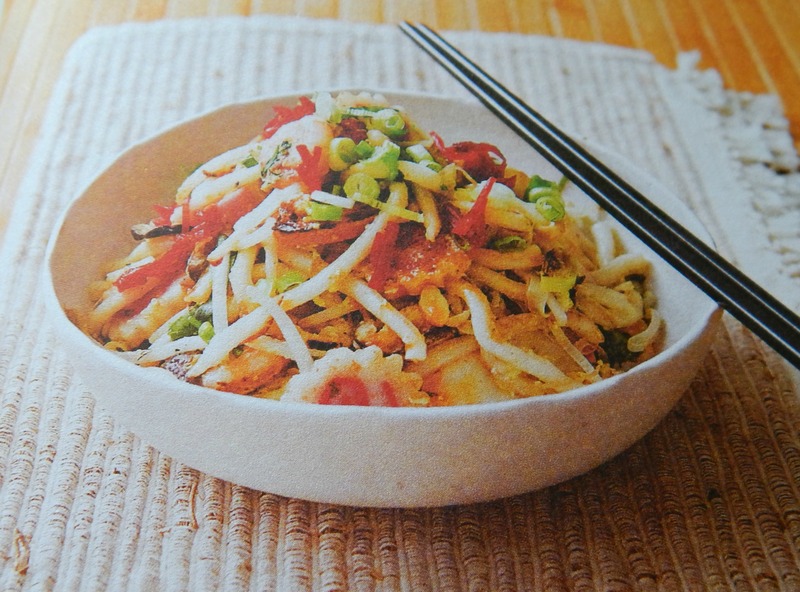 **All pictures in this post are from “Use Your Noodle” cookbook. Next > Why all pet owners should use PetsPyjamas? I eat noodles when out when never cook them at home! I love noodles but who knew there were so many!! I didn’t realize there was so many noodles! I’m a noodle fan too, but I’ll have to admit it’s one of those foods I forget to buy and cook!! I love noodes too, and it’s good to see so many different recipes, aside from just making pasta! 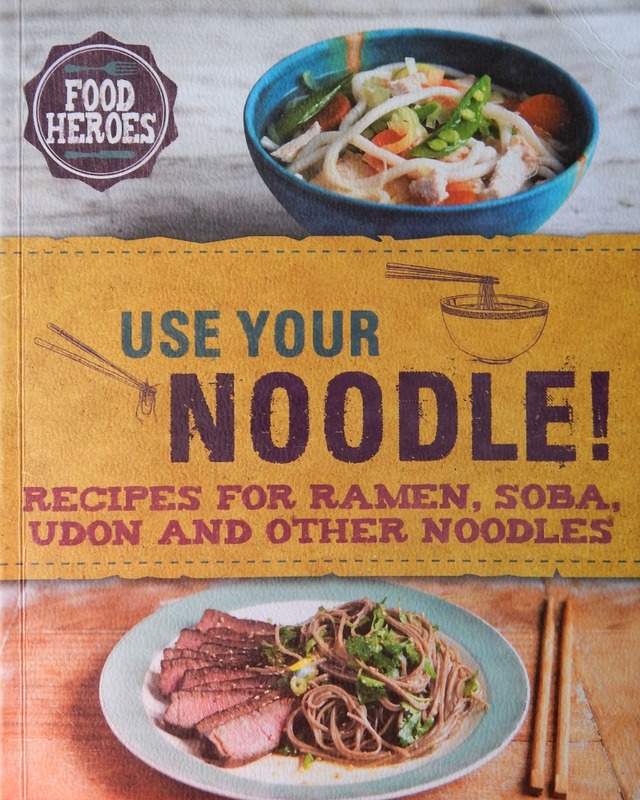 We love noodles but tend to stick to the same way of eating them – this book would be really handy! I love this! Noodles are what makes our house stay fed. Such a great variety and this post captures their diverstiy. I love it! I LOVE all kinds of noodles! This is a great little tutorial on the ins and outs and different kinds! OMG this book looks like one I NEED to have. I love broth and soup and pho and ramen… oooh I wish I had a big bowl right now. YUM! 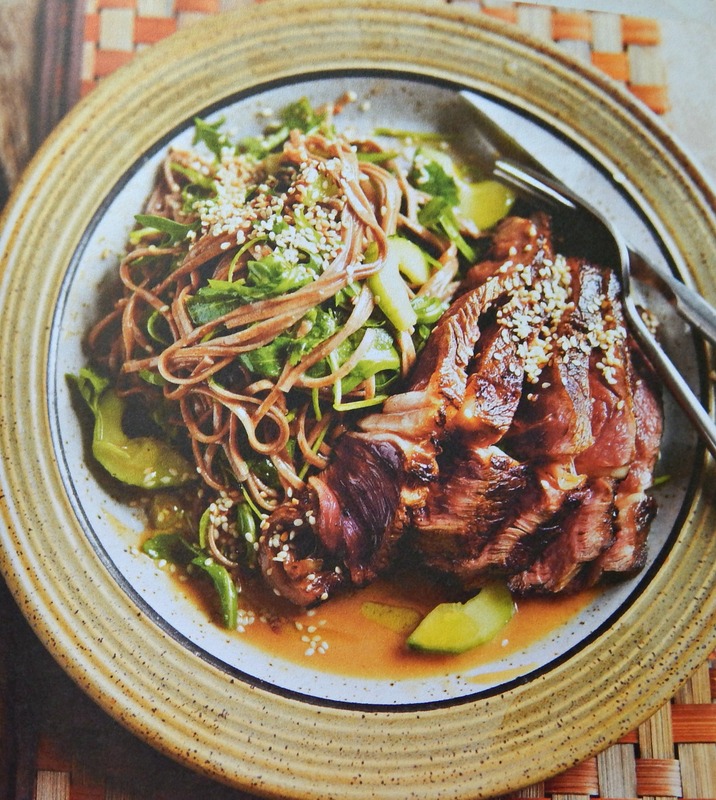 Ooh I love noodles but hardly ever cook with them, I’m very tempted to get this book especially for the Steak & Soba Noodle Salad – that looks amazing! It is really a bargain at this price. Oh Easy! Come on! What were you thinking?